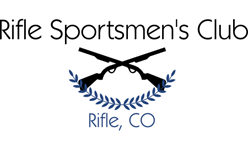 Rifle Sportsmens Club - GARCO SHERIFF Training - Members - steel targets only! GARCO SHERIFF Training - Members - steel targets only! Because of safety reasons NO ONE will be allowed down rang!! members will be able to shoot steel! again, members will not be able to go downrange and set targets!